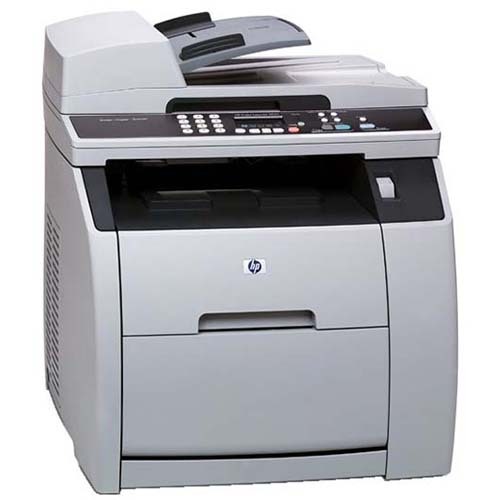 The HP Color LaserJet 2830 printer is a true all-in-one device. It offers scanning, copying, and fax capabilities, along with network printing connectivity. Its paper tray can hold 125 sheets of paper or 10 envelopes and it prints up to 19 pages per minute (ppm), making it easy and convenient for you to print out any project you’re working on. You depend on this printer to produce great work, which is why you need reliable, high-quality toner for HP LaserJet 2830 printers. Paying for original equipment manufacturer (OEM) products gets expensive very quickly, but not when you’ve got 1ink.com on your side! Our remanufactured HP 122A toner cartridge produces exceptional quality print work. Whether you’re printing out color photos or a plain text document, you’ll quickly see that our remanufactured cartridges are more than capable of meeting your professional and creative needs. You’ll get up to 5,000 pages in black and 4,000 color pages – the same product specs that OEM HP toner cartridges offer! If you’re ready to stop overpaying and save over 50% on printing supplies, check out 1ink.com’s remanufactured toner for your next project.